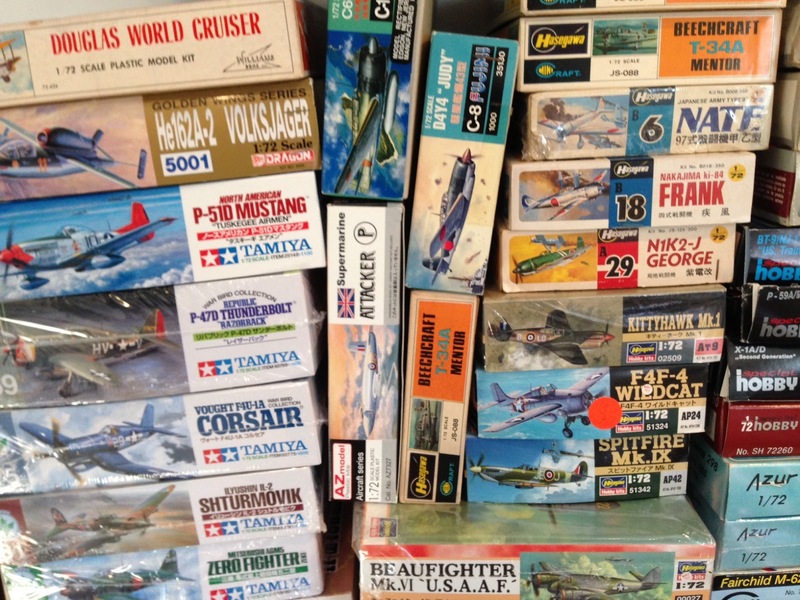 You may think you have a lot of models, but your stash isn't really out of control until you’ve experienced at least five of these six scenarios. No matter how big your storage room, space inevitably becomes precious at some point. You have to take full advantage of those nooks and crannies between your carefully stacked kits. When all the nooks and crannies have been filled, you find extra space on top of the larger kits on the shelves. I know you want all your models to be easily accessible, but sometimes you just have to push them deeper into the bowels of your home. True story, no joke. 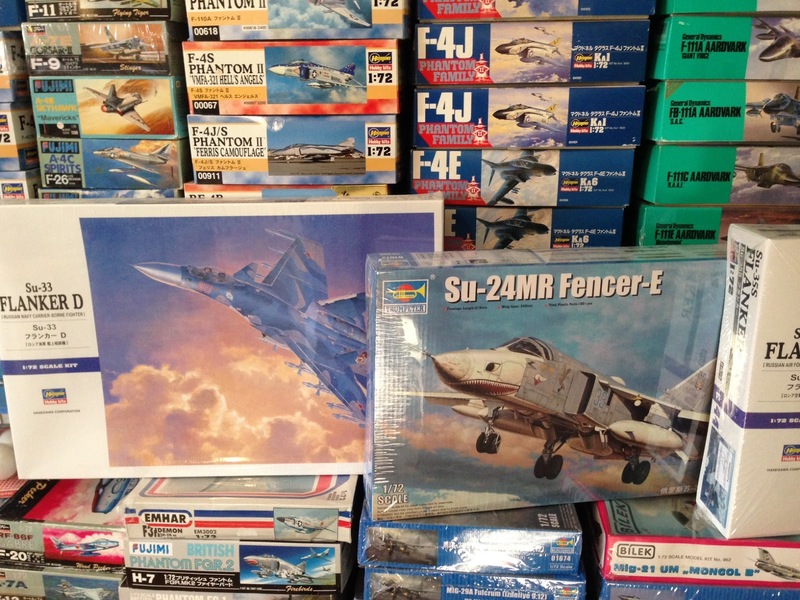 Many years ago I was in a club whose president received a call from a local modeler who wanted to sell his kits. He didn't want to wait until the next club contest, so the guy invited several of us to his apartment for a garage sale of sorts. On the way over I joked with my friends, “Watch, I’ll bet he has kits in his bathroom.” And you know what? He did! You old timers will remember bagged kits. Where do you put those and other random kits that don't fit anywhere else? You steal baskets from your significant other and stash them away. 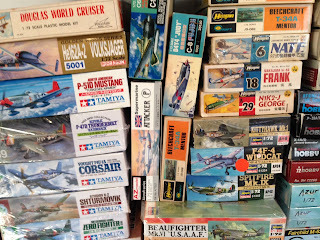 You bought a huge 1/32 scale kit at last week's contest but don’t have room for it? Leave it in the trunk of your car! Where’s the most unusual place we’d find the overflow of YOUR stash? A kitchen table is not required to enjoy one's meals. Just sayin'. I knew I'd missed another scenario! It's hard to get to the clothes in my closet. I am getting married soon. My fiancee will be coming over from Sweden. I promised her she could have one of the extra bedrooms as her "private space (I have the other bedroom as my "man cave")." I will have to move some models ... somewhere ... to make room for her. So far, the family room has no models in it. I think that's about to change. Good point. And I didn't mention the annual process of re-organizing the models on the shelves.